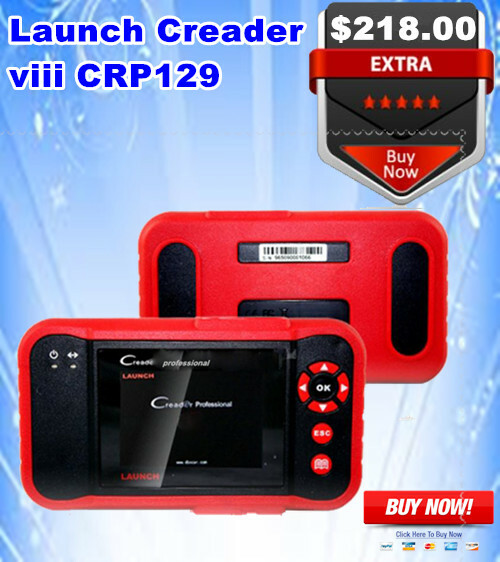 T300 Key programmer and MVP tends to do Euro and America cars. 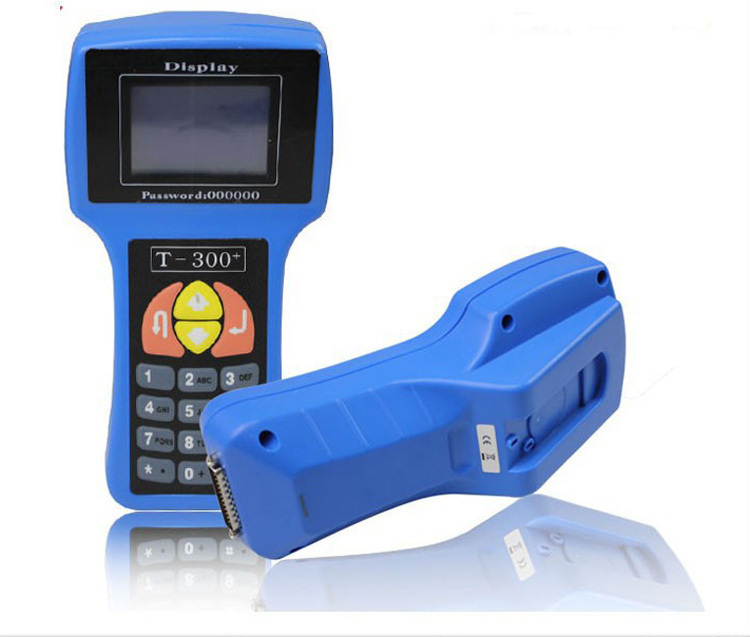 If you want to do ford or toyota cars,it is better to choose SBB key programmer. T300 and MVP can do car from 1996-2008,can not do many new car as SBB V33. T300 Can work with the Chrysler 138 Adapter to do Chrysler. SBB programm keys very easily, but if you want to copy keys easily and quickly, you can choose Zed Bull. This one does not need to connect with cars. You can use the chips to copy keys. SBB Can copy the new blank key and read pin code. SBB is the best choice for the 2010 Ford and Hummer.Can not do Chrysler. 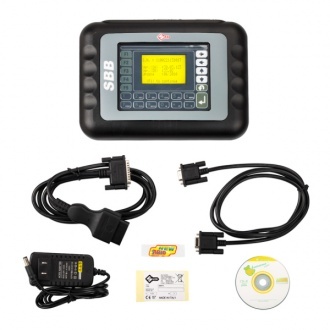 If you are new to the industry or simply looking for a cost effective way to offer a key programming service to your customers, then the Key Pro M8 Auto Key Programmer provides the solution. 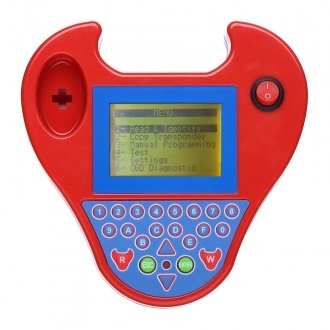 The portable Key Pro M8 Auto Key Programmer is the ideal programming tool that programs keys and remotes for all makes of vehicles worldwide – on a ‘Pay As You Go’ basis. Zedbull can fulfill all of your requirements as professional on Immobilizer Systems.